Britain’s Great Journeys knows that in life, the voyage is always as important as the destination. So why not allow us to transport you in show-stopping style and ensure that your journey is truly spectacular? 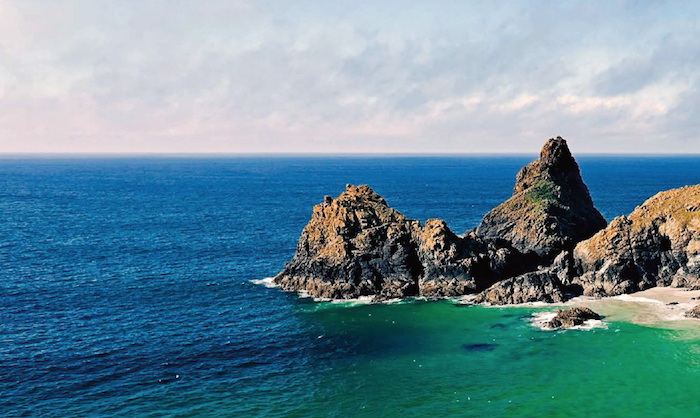 Through the pages of this lavish guide, a select band of seasoned travellers and specialists share their definitive top 50 journeys across the British Isles. Follow their progress to experience the best of British people, places, landmarks and landscapes. Whether by land, air or water, the 164-page Britain’s Great Journeys crosses British terrain via every means possible: from classic walks, bike rides and drives to hot air balloon rides, steamship cruises and glider flights. 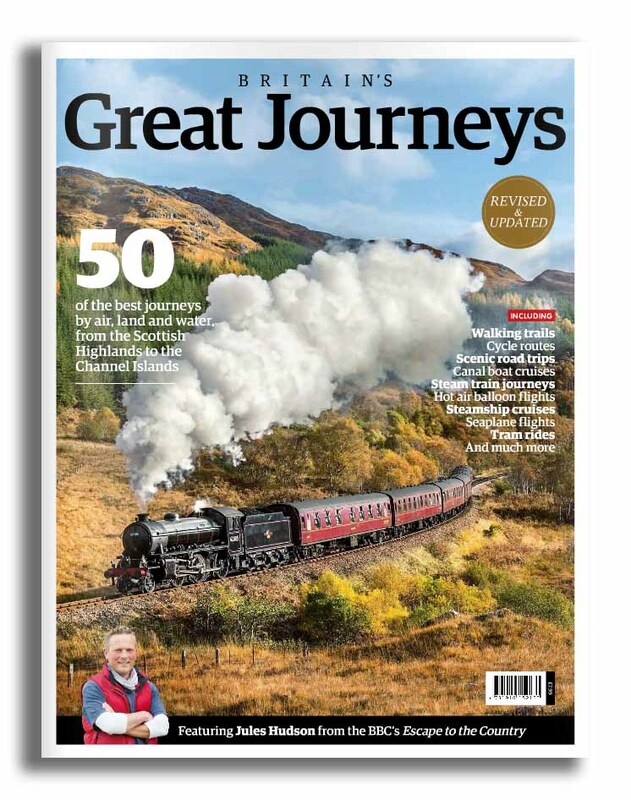 Packed full of stunning pictures as well as detailed descriptions and information, Britain’s Great Journeys is just the inspirational tool for planning everything from days out to extended trips across England, Wales and Scotland.